A special night at St John’s! We are celebrating the summer with an evening of live music and a late film screening. We are very excited to welcome back singer-songwriter Jack Harris. 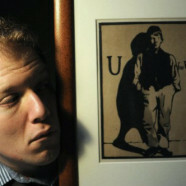 Jack has been praised by Q Magazine for his ‘unique lyrical mind’ and hailed as ‘a natural and original songwriting talent’ in The Telegraph’s Top Five Roots/Americana albums of 2012. Kirsty Merryn will kick off the evening with songs from her recently released debut EP ‘Just the Winter’. 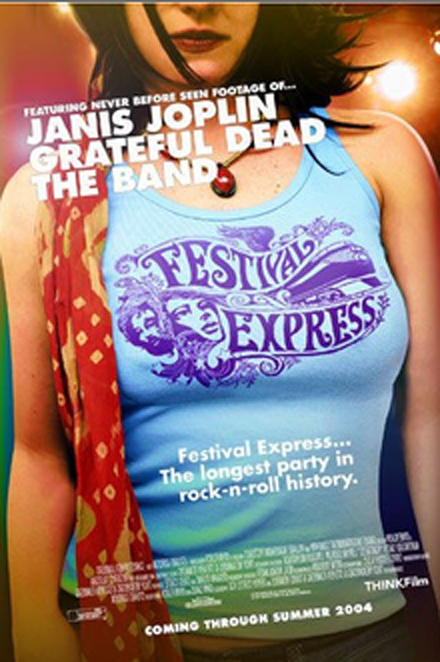 When asked which film he would like us to show Jack barely hesitated before suggesting ‘Festival Express’.Directed by Bob Smeaton and Frank Cvitanovich in 2003, ‘Festival Express’ stars amongst many others – Janis Joplin, the Grateful Dead, the Band, Buddy Guy and the Flying Burrito Brothers. It is a spellbinding documentary that nostalgically chronicles five days in the summer of 1970, when a train full of now legendary rock perfomers jammed its way across Canada.